Active Abundance combines Elizabeth's love of martial arts and her passion for helping people. Helping people to be more healthy and active through nutrition and fitness. People who need more physical activity will benefit from the services offered by Active Abundance. According to statistics less than 20% of people get the amount of exercise suggested by Health Canada. The federal government has new tax reasons for Canadian families to be more active. Active Abundance offers a variety of fitness and wellness services. 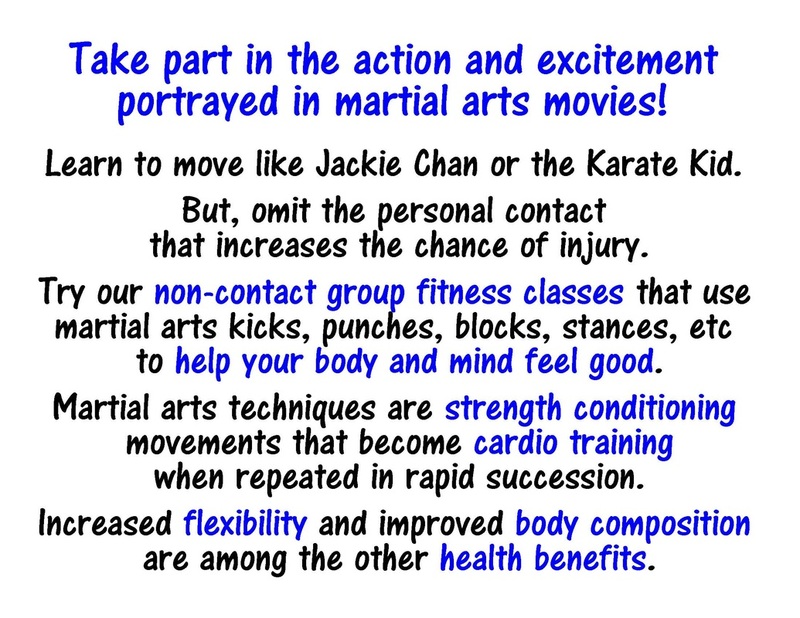 Special fitness classes offer a martial arts tone and real martial arts moves, without the worry of one on one contact. The business runs year round with some martial arts based fitness classes running all the time and others starting each term. Active Abundance will have seminars on topics linked to fitness and nutrition based wellness. Other services are not fixed.